Let us include a song that was sung by both Bob Dylan and Nick Drake, Cocaine Blues. 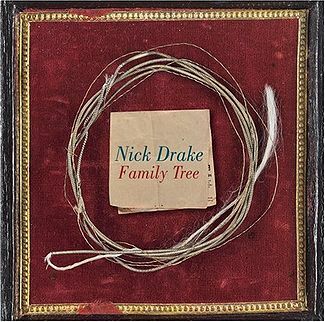 It’s an early home recording of Nick Drake playing the blues classic “Cocaine Blues,” strongly associated with the brilliant Reverend Gary Davis and has been played by many over the years, including Bob Dylan and also the late great John Martyn. Thank you for this great post. 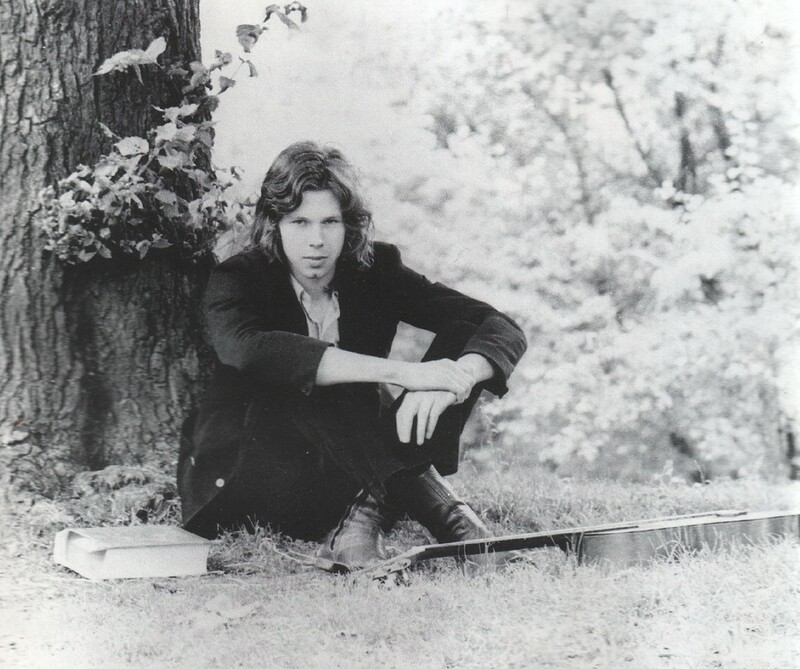 It’s trite to say, but if only Nick Drake had lived .. and been energized, perhaps, by the recognition of his genius … he might have become a true English counterpart to Dylan (and Cohen). Nick’s three studio albums deeply suggest his potential for greatness.